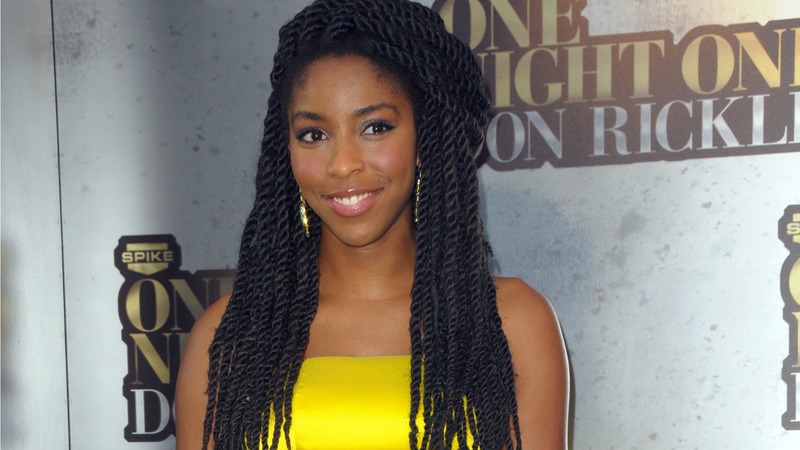 Jessica Williams fired back at a journalist who told the Daily Show correspondent she needed to be more aggressive in her career. After news broke that Jon Stewart would be stepping down as the host of the show, Williams’ name was quickly thrown into the mix of potential replacements. But the 25-year-old didn’t waste time shooting down those rumors. Based on her comments about the position, Ester Bloom of The Billfold wrote an article saying that Williams showed symptoms of “Imposter Syndrome,” which is the idea that men round up when looking at their abilities versus a job’s requirements, while women look at their abilities and round down. In summation: Women are more likely to undermine themselves in the job market. But it wasn’t so much Bloom’s use of the Imposter Syndrome when discussing Williams, but her word choice throughout the article, which insensitively pointed out that the correspondent didn’t know what she was talking about. Bloom further encouraged Williams on Twitter, directing her to “lean in,” which is a term meaning to be more assertive at her job, popularized by Sheryl Sandberg. Williams quickly responded on Twitter with a spot-on (albeit blunt) answer, calling Bloom out. @shorterstory If I wanted my personal choices for myself deemed invalid, I'd go to a mysoginist. This, quite honestly, hurt my feelings. @shorterstory @TheBillfold Also don't call me a "victim"? How can you call me a "victim" for making a choice for myself. I'm sorry but how? @shorterstory Is it possible that I know &love myself enough to admit what Im not ready for?W/out regard to what other people want me to be? @shorterstory I am a black woman and I am a feminist and I am so many things. I'm truly honored that people love my work.But I am not yours. Of course, going back to humor, Williams concluded her rant with the perfect end tweet. In Bloom’s defense, she was also quick to apologize and admit she was in the wrong on this one. She added an ETA to the article and even sent out a sincere tweet of her own. Just going to say this & then keep listening & learning: I was wrong. I'm sorry. I was flip & presumptuous, & I offended someone I respect. But it’s a good lesson for all of us who get easily carried away in the social media fervor of the times. Just because your words are being disseminated on Twitter, doesn’t mean they don’t still have an impact.